When a watch falls into the hands of somebody who cares, you know it. The watch is meticulously maintained. It's worn often and with accompanying smiles. The watch's owner wants not only to tell you about the watch's history and inner workings, but does that with the enthusiasm and creativity of a master storyteller. When multiple watches fall into the hands of that same person what you get is a virtual watch museum. 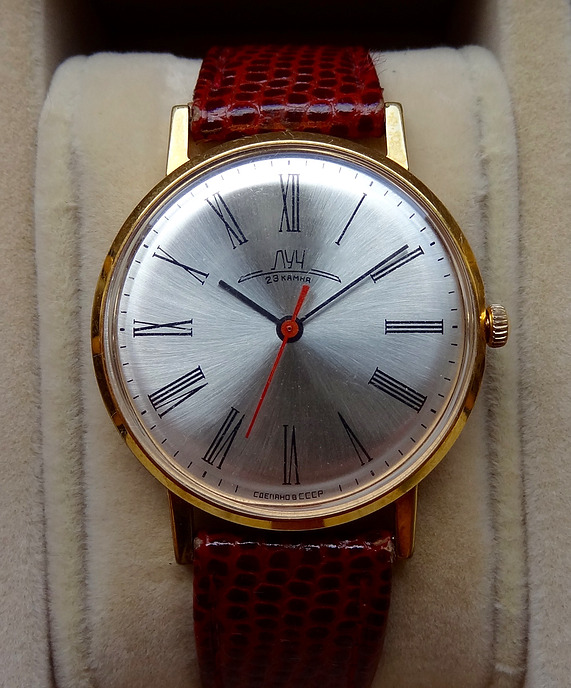 Watches of the USSR, Dashiell Oatman-Stanford's website, is a carefully curated, informative and engaging website about the wristwatches made in the former Soviet Union. He restores and repairs those watches, too. It would have been unthinkable to the USSR not to have its own watch industry. Measuring time was of great importance to both the Soviet economy and military, as it was to every other country. To have to rely on any other nation for watches -- that was not going to happen. In 1927, the Soviet Union embarked on a plan to build reliable, accurate home grown watches. To that end, the First State Watch Factory, 1ГЧЗ, was created soon afterwards. Three years later, the Soviet Union's first watches were ready. The First State Watch Factory still makes watches today, though its name was changed to the First Moscow Watch Factory, 1МЧЗ. 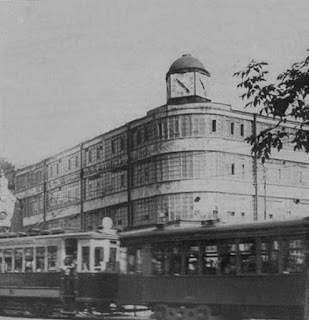 The factory moved two times, too: From Moscow to Zlatoust in 1941 because of the advancing German army; then back to Moscow in 1943 as the Red Army pushed the Germans back. 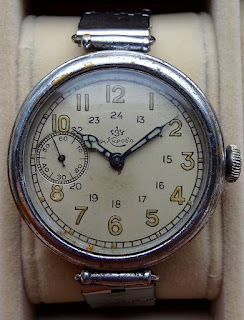 To help meet the needs for watches during the Second World War, the Chistopol Watch Factory opened its doors in 1942. But this was not the last Russian watch company, either. Demand for Russian watches continued to grow. Russian watches are everywhere, including outer space. The first wristwatch worn in space was on cosmonaut Yuri Gagarin's wrist in 1961. It was a First Moscow Watch Factory's Sturmanskie watch. In 1965, the USSR's Strela watch was the first watch worn during a space walk. When we think of watches, Switzerland instantly comes to mind. It's like the Saul Steinberg drawing of a New Yorker's view of the world. To a Manhattanite, the world revolves around Manhattan. And for watches, there's only Switzerland. Or so we're conditioned to think. But great watches are made throughout the world: Japan, Germany, America, Russia, China and other countries are the homes to many incredible time pieces. 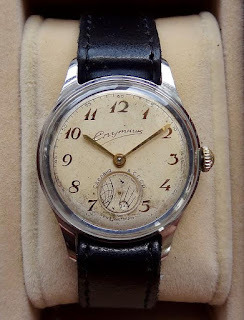 Dashiell Oatman-Stanford has collected some amazing historical pieces and put them on his website, Watches of the USSR. In 1957, the Soviet Union produced the Sputnik watch to commemorate the launching of the Soviet Union's --and the world's-- first satellite, Sputnik. The Sputnik watch was manufactured for a short period of time, making it a rare find. That's just one of the many Soviet era watches you'll find on Watches of the USSR. Set aside some time to enjoy all the watches on Watches of the USSR. Remember, not all watches are made in Switzerland. 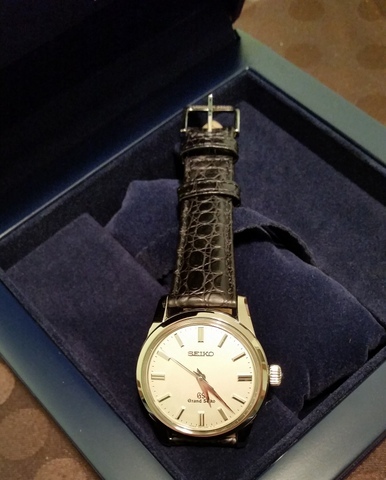 I was so excited when I read your article and found that there is a guy who collects the watches made in USSR. 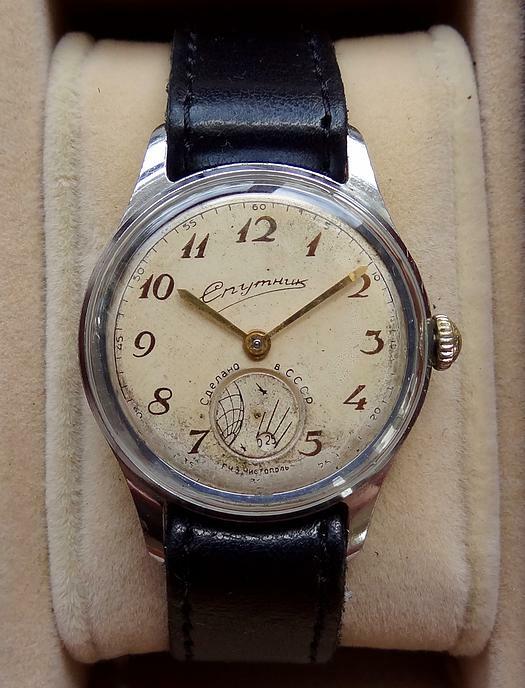 It is really nice to know there are someone who are collecting watches made in the specific area or countries, and learning their history through the watches.